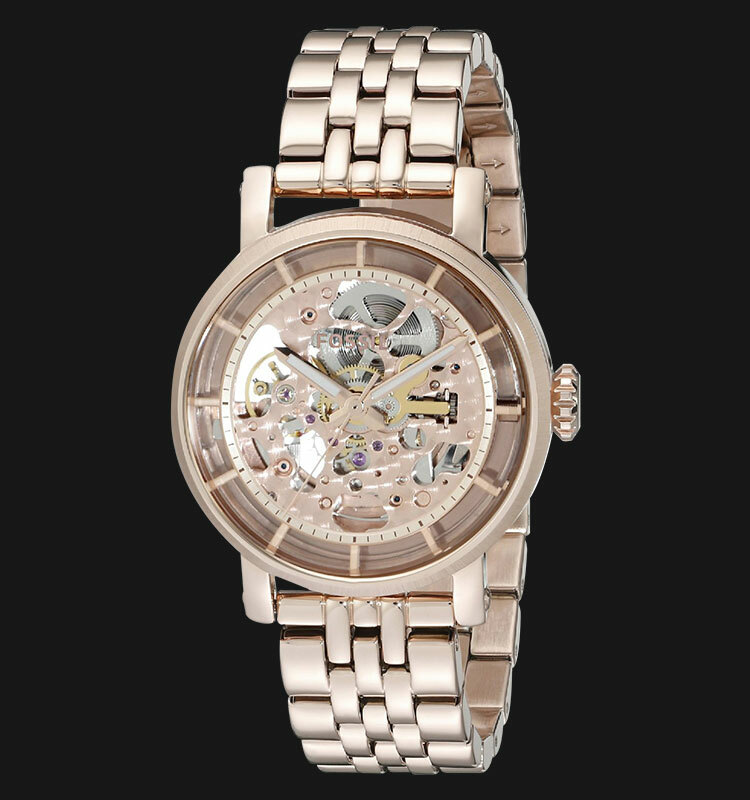 This watch is just butch enough to look cool but still with a touch of femininity. The perfect gift to my wife! No more need to change batteries or wind manually, as this watch is wound by your movement. It keeps its charge for about 24 hours when not in motion. The service of this reseller is just as great, immediate confirmation upon payment completion and shipment is quick and well organized.